In conversation with Bruce Weber, former obituary writer for the New York Times. 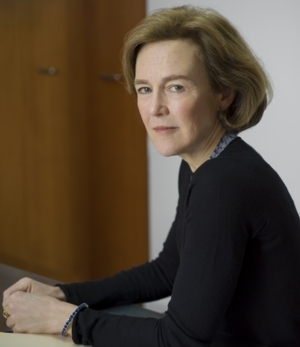 Janny Scott, a 15-year reporter for The New York Times, was part of a team that won the 2000 Pulitzer Prize for national reporting. She is also the author of the “meticulous” (Washington Post) biography A Singular Woman: The Untold Story of Barack Obama's Mother. She is the scion of a wealthy investment banker forebear who built the imposing 800-acre Androssan estate on Philadelphia’s Main Line. In her new book, she tells the multi-generational story of the ways in which financial and genetic inheritance affected members of her family, including her grandmother, Helen Hope Montgomery Scott, a socialite and celebrated horsewoman said to have inspired Katherine Hepburn's character in the play and Academy Award-winning film The Philadelphia Story.